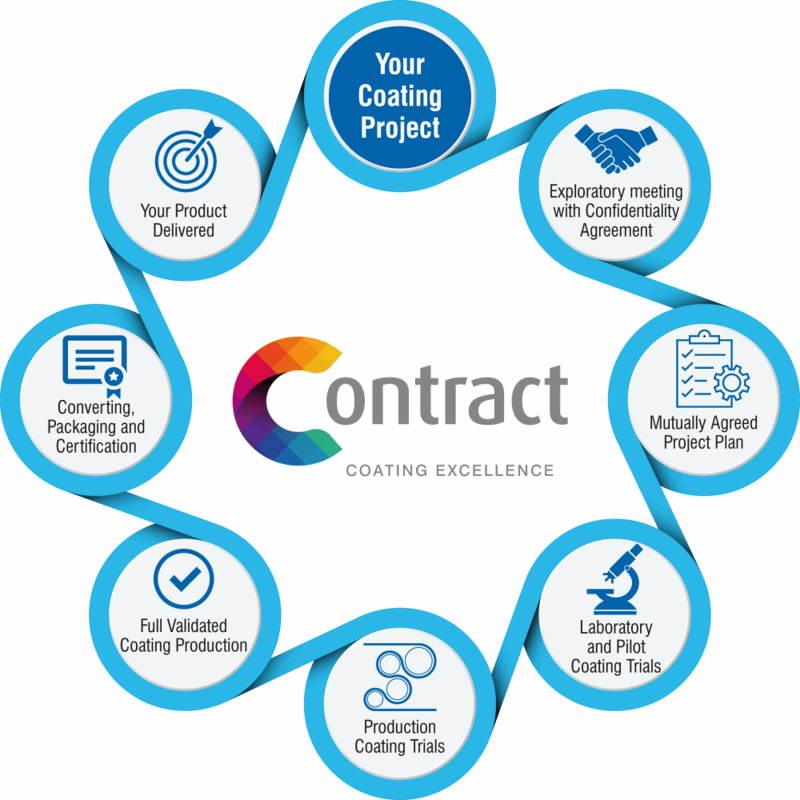 DEP is fully equipped to work with you on your most demanding coating project. 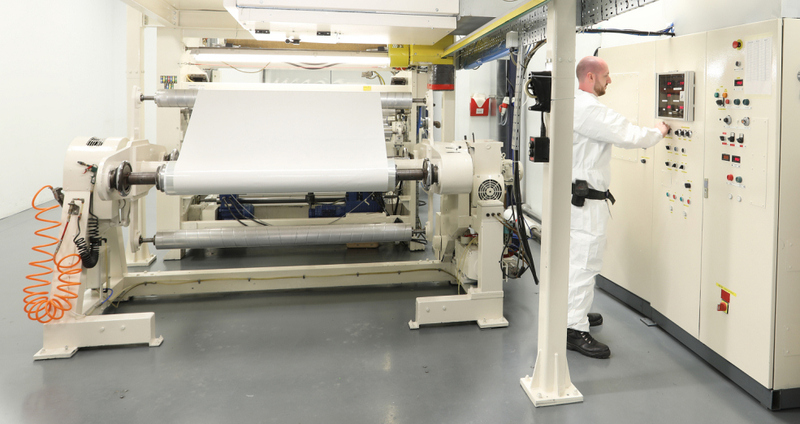 Whether you need us to develop a new coated product, scale up your protoype or full scale manufacturing, we have the skills and expertise to meet your requirement. Decades of experience in developing a wide range of coated materials, including adhesives, print receptive coatings and specialist resin systems. A range of coating methods including slot die, meyer bar and gravure. 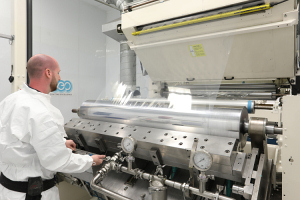 Full Scale Clean-room Coating up to 1.6 metres width. First class quality assurance to ISO 9001 and validation. 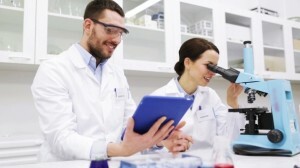 DEP has laboratory research and test facilities for bespoke product development. We have the dedicated technical expertise to develop and optimise your coated products to meet the most demanding applications. We have a wet lab for sample coating and mixing and a separate facility for analytical work. 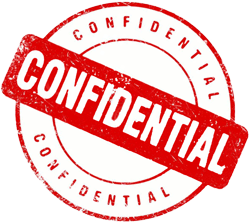 With a comprehensive knowledge of FINAT testing we will work with you to meet the quality standard and validation levels you require. DEP is equipped with a 600mm wide Pilot line to allow us to optimise a coating formulation and process prior to scale-up. If you have high value raw materials or require smaller volumes, DEP is ideally equipped to support your project. The Pilot line is equipped with meyer bar and knife over roll coating. 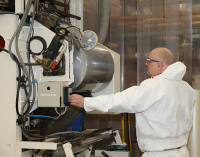 DEP operate two production scale versatile coating machines with widths up to 1650mm. Both coating machines are housed in controlled environments with one housed in an ISO Class 7 (US FED STD 209E Class 10,000) area with additional controls at the coating heads. Our clean room coating lines allow us to produce high quality defect free coating with high optical clarity. DEP work with our customers confidentially to develop both custom coated solutions and dedicated developments where we provide our own chemistry which is fine tuned to meet specific market and customer requirements. Our equipment is manned by highly skilled operators with extensive experience in the precision coating industry. One Class 10,000 Clean room coater with Hepa filtered air. One non designated clean coater.